Do you have DIGESTIVE Issues? INTRA is a good Digestive Aid & Provides ENERGY! An excellent source of nutrition and rich in vitamins, minerals, proteins & amino acids with anti-infection & anti-allergic properties which also provides energy. A digestive aid, mild diuretic, reduces gas and bloating, loss of appetite, gastrointestinal (GI) infections and intestinal worms. Rich in vitamins, minerals, flavonoids, amino acids & protein. A natural source of estrogen & can help balance the hormone system in females! Bee Pollen & Alfalfa in #INTRA helps;Digestive & Energy Function: Helps digest food & drinks so your body could use them to build and nourish cells & provide energy! Contact us for more information or Leave Your Comments for us to help YOU! 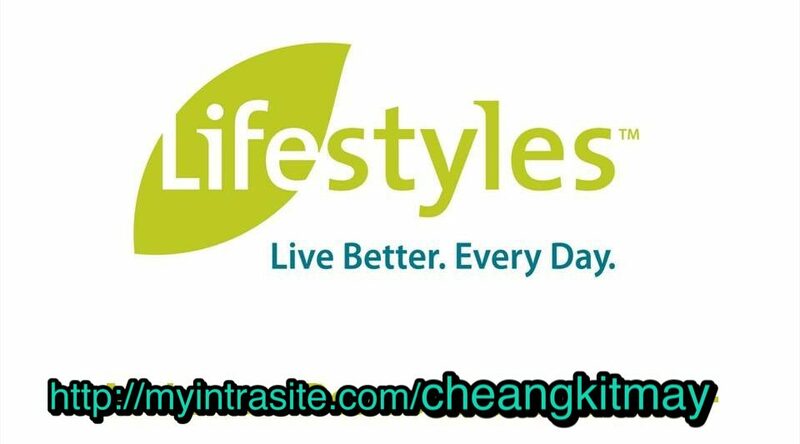 #Lifestyles Canada Quality Health Products, range, INTRA + NUTRIA +FibreLife helps you IMPROVE YOUR HEALTH TO OPTIMAL LEVEL ! Nutria Daily Solution for Ultimate Antioxidant needs!